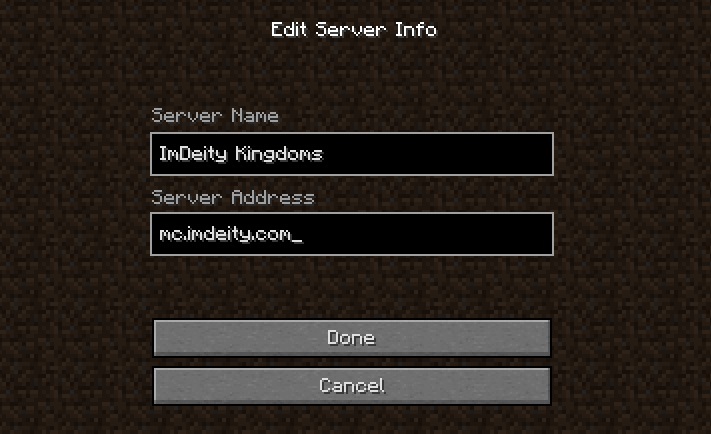 When you log in to the server, you will see 3 portals in front of you as shown below. 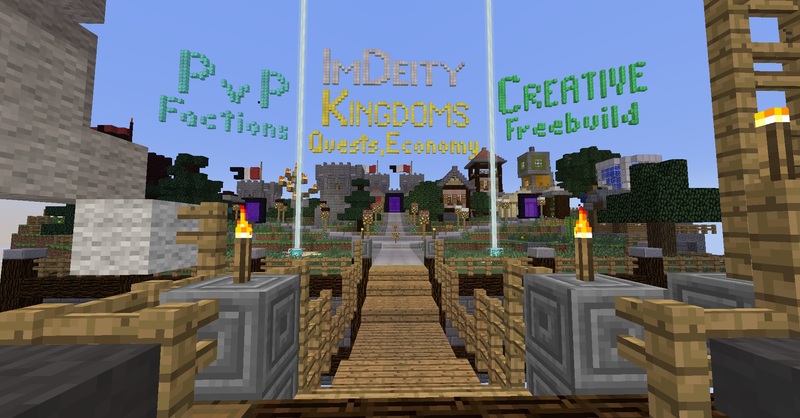 The Main world is a survival world with Towns, kingdoms, quests, and a gold-based economy. The Creative world gives you the opportunity to free-build with unlimited items and fly mode. The PvP world (Player vs Player) has Factions, bounties and kill-based economy. Raiding and fighting is allowed!